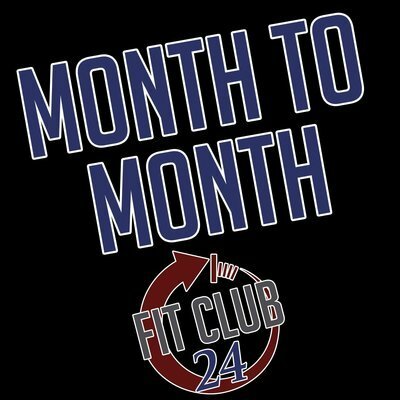 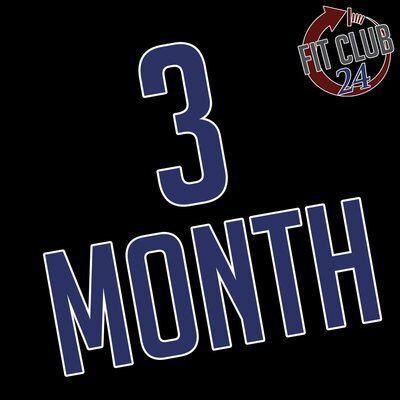 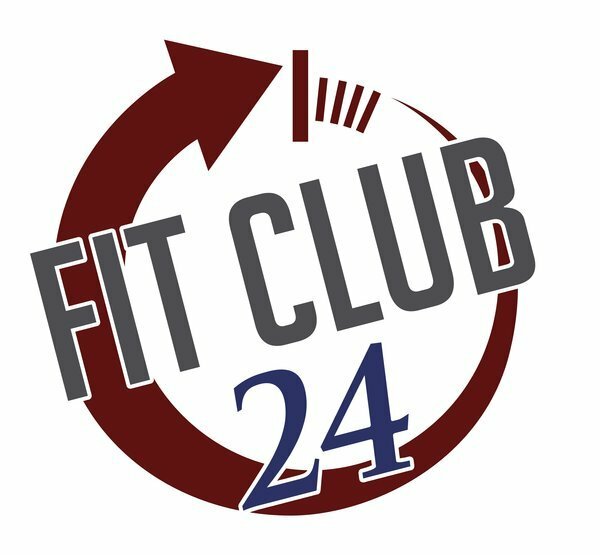 By purchasing through the Fit Club 24 online store you agree to all parts of the Fit Club 24 Membership Agreement & Waiver of Liability. 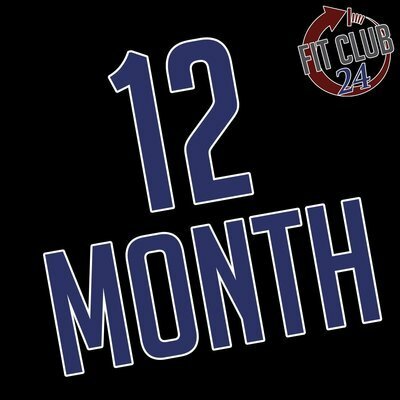 You also agree to complete your agreement based on the terms that are selected above. 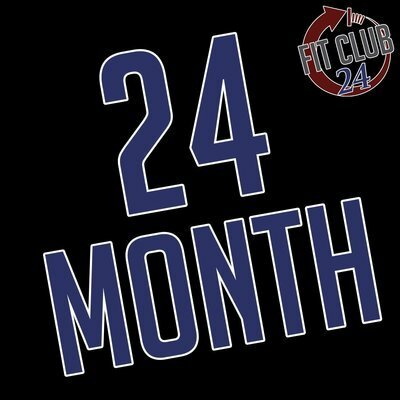 If you fail to add an enrollment fee for each new member of the agreement, you will be responsible for the enrollment fee at a later date.